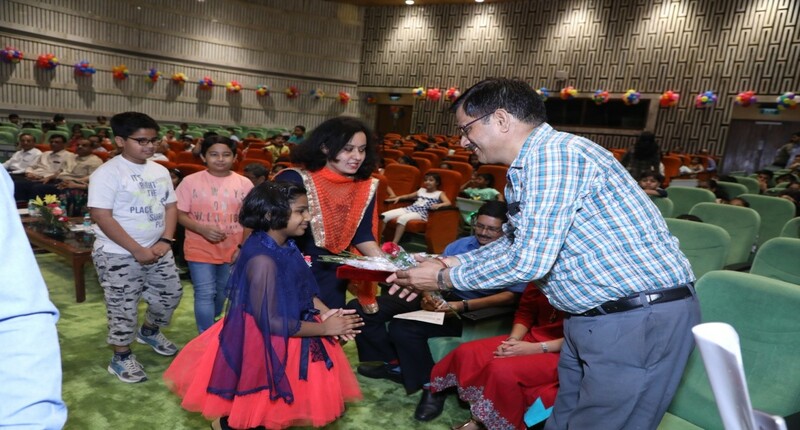 Children’s Film Society, India(CFSI) in association with Delhi Metro Rail Corporation, Delhi has conducted a day long Children’s Film Festival on 31st May,2018. Over 1000 children from underprivileged section of the society and children of DMRC’s Officers and staff were provided an opportunity to witness CFSI 4 films viz. The Cake Story, Ek Aadesh, Pahle Aap and Chatpat Chunmun in 4 shows.